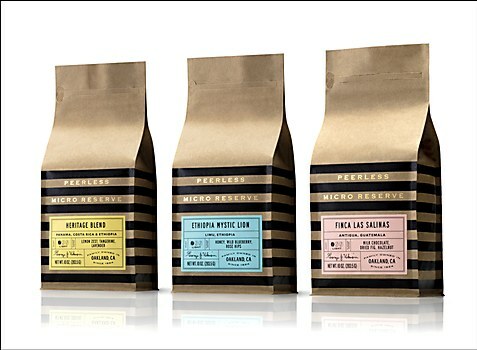 Peerless Coffee & Tea’s new packaging signals the continuing innovation within the competitive coffee roasting movement. 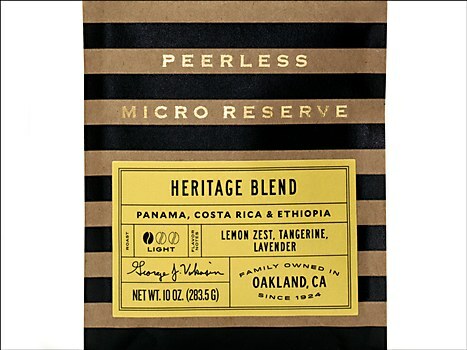 Background: Peerless Coffee & Tea is one of the oldest coffee purveyors in California and a true Bay Area institution. Founded by John Vukasin in 1924, the business is now in its third generation of continual family operation. 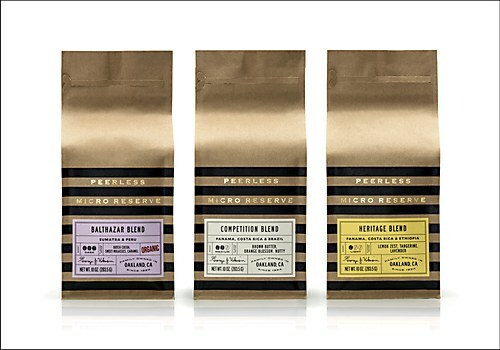 When Peerless decided to launch its new Micro Reserve coffee line, a collection of rare and exotic coffees, it wanted to introduce a brand look that signaled the continuing innovation within the competitive “third wave” coffee roasting movement. 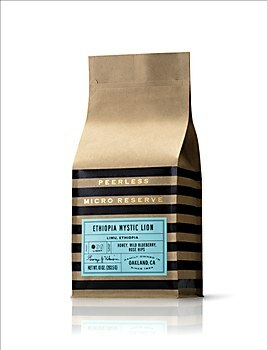 Reasoning: Our basic premise was to modernize elements from Peerless' iconic core packaging. We wanted to take those elements, deconstruct them and then reassemble them in a fresher way. The resulting package design establishes a sophisticated, modern and confident sub-brand for Peerless that will continue the evolution of the brand as it moves forward. 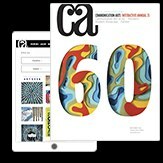 Challenges: Anytime someone is modernizing a brand that has been in existence for a while, there needs to be a reverence for the existing brand. In this case, Peerless really wanted to make a giant leap forward, but we knew that had to be tempered with a visual tie to a brand that had not been added to or updated in over 20 years. Favorite details: We love the gold foil contrasted against the kraft paper substrate that is paired with the bold black stripes. The elements alone are simple, but when used together, they create a striking and unique appearance. Visual influences: We fell in love with the black striping on Peerless Coffee’s existing bags. It’s such a statement and so own-able. We knew we had to carry those forward at least with one of our concepts. Specific demands: The client had a clear vision and clear directive for the project going into it, something that is usually not seen with a sub-brand creation or brand update. They wanted to move the needle, so it made it easier to know where we needed to take our creative solutions. The client also had full trust in what we presented, which made our work easier and the end product that much stronger. 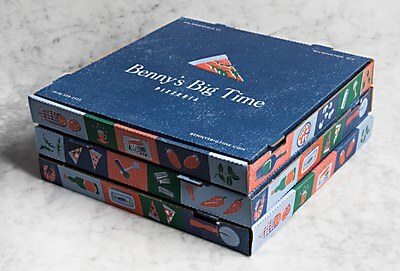 Benny’s Big Time Pizzeria’s new identity mixes classic homemade Italian quality with a contemporary spirit. 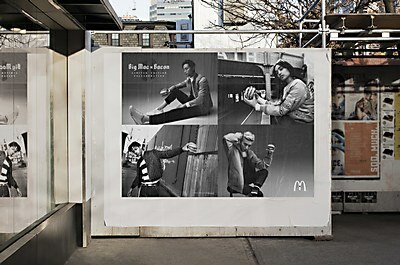 McDonald’s Canada’s OOH ads tease the extraordinary collaboration between the Big Mac and bacon. Toros Köse creates opening titles for creative tech conference Pause Fest, in 2018, that take attendees around the world.